Siam Real Estate have been excellent in providing insight and local knowledge for outsiders wishing to purchase property in Phuket. Their assistance in locating the property that is right for me, their ongoing service in traversing the purchasing process has been spot on. I highly recommend them to any expatriates seeking an agency that has the expertise, experience and network to find the best possible solution for them. We cannot praise Siam Real Estate enough and the professionalism of their agent Kevin Hodges. He ensured regular contact and updates throughout our search for a property. Kevin showed us complete understanding of our requirements and went 'that extra mile' as a matter of course. We will happily be recommending Siam Real Estate to our friends. Many thanks Kevin! First of all, thank you so much for spending so much time with me even though my son was offshore and I could not come to a decision about the house. What you found for us is so perfect that we couldn't be happier. The split level turns out to be quieter and safer than I could have imagined and the salt-water pool is such a wonderful delight! Our landlord almost anticipates my needs before I do. We're as happy here as I ever thought we could be; all because you spent time listening to all this "new grandma's" woes and trying to fulfill each one with patience and tolerance. Patrick, You have made "Life with Mother", to say the least, tolerable. As I believe I told you, I'd seen these houses you found for us a couple before and I liked them both a lot. We are as happy as we can be here now. We love the view of the jungle and the Thai kitchen in ours and just the houses in general. I appreciate your spending so much time with my mother before I came in from offshore and I know it was hard for you for me to be shooting numbers of houses for you to show her from out there while she wasn't able to really make a decision from Phuket. You've been patient with us and your office staff has been most gracious. 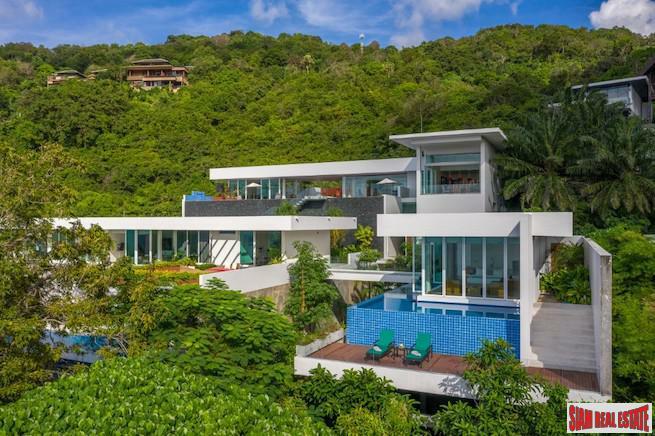 I wish to take this opportunity to testify that my wife Anna and I, we have been extremely happy to be assisted by Siam Real Estate (SRE) in our house hunting process in Phuket. First, we need to congratulate SRE for their very comprehensive, informative and user friendly web site. Assisted by their representative (we worked with Ou - very efficient!!!) we made initial identification of limited number of locations which are suitable for international residents. Subsequent review of the properties in these specific locations restricted the candidate properties to a manageable number. Consequently, before actual landing in Phuket, thanks to SRE we knew exactly where we shall go and more or less what we should expect. This improved the 'see-and-eliminate' process dramatically. SRE representative was very efficient in scheduling visits and advising on the pro's and con's of the neighborhood, developer's reliability, location values, etc. She was always available to stay with us (often working overtime until 8:00PM - 9:00PM). From our experience, we can only recommend SRE as the company to choose for your future quest for housing in Phuket. Thank you so much for rendering a usually tedious process into a most enjoyable endeavor. Firstly I chose you without knowing anyone at your office, just by checking your website and finding it very user friendly. What a pleasure it was to actually discover the real friendliness of everybody at the office and of the agent assigned to me in particular. We have become good friends and I would like it that we remain so irrespective of any future business transactions. Siam Real Estate had the best website in Phuket and the Team were efficient and helpful during our recent property purchase. In particular we would like to thank Khun Kita who was patient, kind and went out of her way to help us find our new home in Rawai and looked after us so well and Khun Anna for all her hard work in sorting out all the paperwork necessary during the purchase of the property. We would be happy to recommend Siam Real Estate. Siam Real Estate delivered what they promised - unbiased, honest and prompt advice as well as support throughout the entire purchase process: from house viewing until the contract signing. 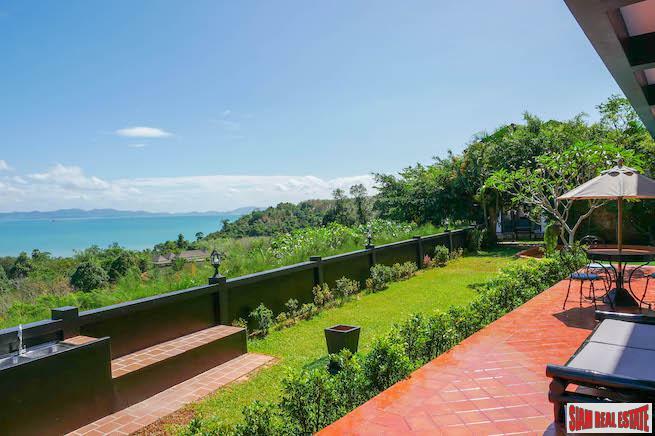 We felt very comfortable with them and would be happy to recommend their services to anybody interested in buying real estate in Phuket. A special thank you to our agent Ms Nice, who went to great length to accommodate our wishes! Dear Nice: I just wanted to take a minute to write to you and thank you for your wonderful help in finding our dream home in Phuket. There was nothing that you would not do for us. 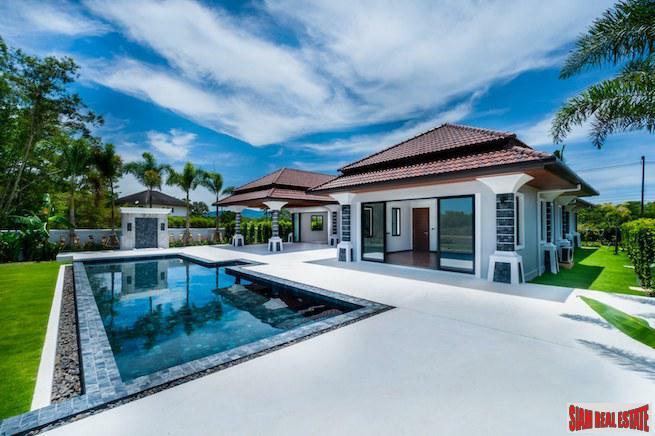 Before we even arrived in Thailand and met you, you had thoroughly researched the best matches for our property needs, obtained brochures, made appointments and set-up a tour of some excellent properties. Perhaps that thing I liked most about working with you is your inherent Thai understanding of the island and the culture - things that my western mind and eyes would miss. You were able to look at a development and comment on more than the bricks and mortar, and really assess if it would be a good fit for the lifestyle I was seeking. In the short few days I was in Phuket, we were able to narrow down the many areas to focus on Laguna and then select the Layan Sunset property as the best choice for us. We are very happy with our purchase and look forward to one day soon moving to Phuket. Thanks again. We're especially grateful to you and your colleagues for helping us to find the right place for us. Just over a year ago, after spending 2 weeks looking at many properties, we were about to return home the following day, very disappointed that we hadn't found what we wanted. We came in to your office on the off-chance, without an appointment, but you took time to have a good talk with us. After talking to you, we formed a better idea of what we required, and your suggestion of Nai Harn Baan Bua development proved to be just right. Your expertise and experience in the property field was very reassuring for us. This, together with very good professional support and advice, enabled us to make our decision within 24 hours. We've enjoyed the year of waiting for the house to be built. It's given us time to think about a lot of things, and we appreciate the fact that you have always remained available to answer our questions promptly. We'll have no hesitation in recommending Siam Real Estate if we meet anyone else who is looking for a property in Phuket. Thank you once again.